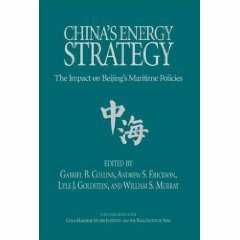 With six-plus-years of Chinese Gulf of Aden anti-piracy operations and China’s first submarine deployments to the Indian Ocean, considering possible support facilities for the People’s Liberation Army Navy (PLAN) in the Indian Ocean Region (IOR) isn’t just for those theorizing a “String of Pearls” anymore. 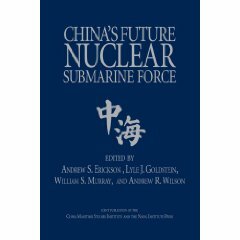 The U.S. Department of Defense itself forecasts that within the coming decade Beijing will establish one or more facilities capable of providing significant, if still limited, logistical support. The IOR is attracting increasing Chinese and American attention, with the latest U.S. Maritime Strategy referring to the “Indo-Asia-Pacific” and the previous commander of the U.S. Pacific Command describing its area of operations extending “from Hollywood to Bollywood.” With IOR geopolitics thus receiving growing outside attention, where China will ultimately locate its naval logistics points is an increasingly important question. Such “places not bases” are unlikely to spring from nowhere. 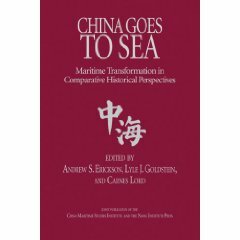 Instead, to plot where China’s navy may be heading the IOR, it helps to review where it’s been. That’s because establishing access points tends to be a long-term endeavor, based on enduring fundaments observable from outside. 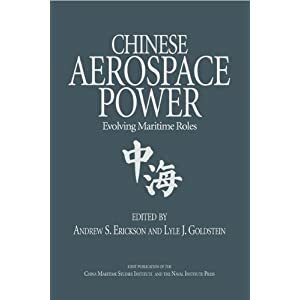 Naval facilities generally require (1) reliable political support in a stable host nation, (2) robust logistics infrastructure, and (3) sufficient draft for all major ships.